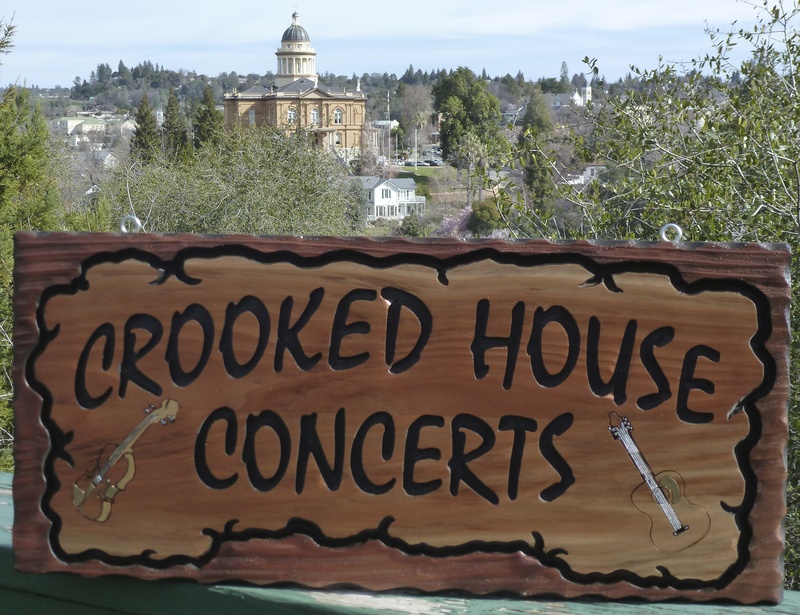 What is a Crooked House Concert? 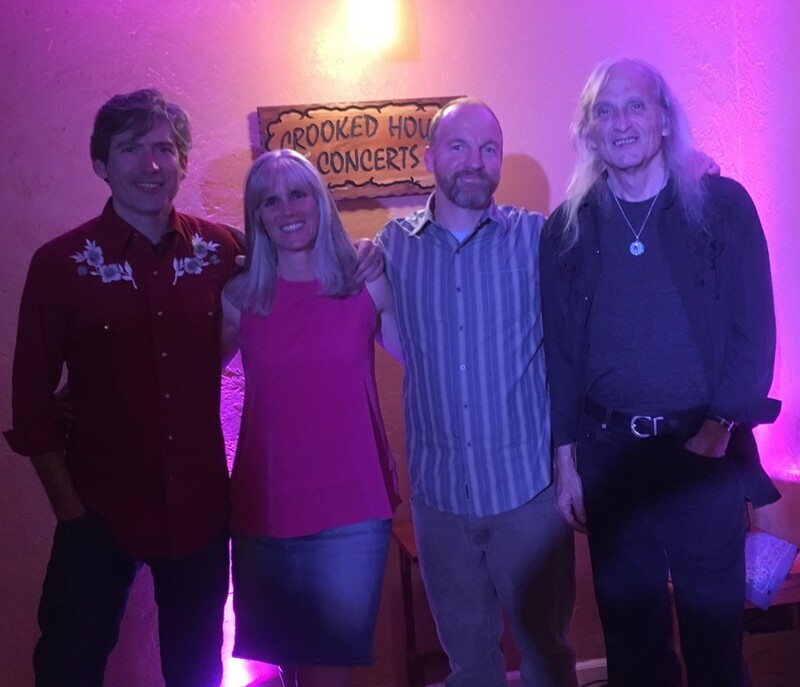 Crooked House Concerts are held in the comfy and scenic living room of Shannon and Gary Wells in the town of Auburn, California. Their first show was held in 2012, and they have hosted 29 of them so far. They host shows for the love of music. They are a heck of a lot of fun, and just about the best way to enjoy live music. 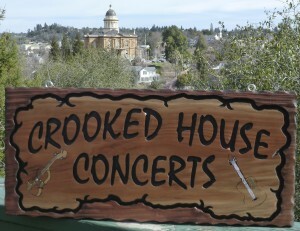 The Crooked House is located near Old Town Auburn. Once you make a reservation for a show, we’ll share our address and other important information with you. We don’t use tickets. Since it’s a house concert, the musicians are paid in donations from audience members. You reserve your seats, come to the show, drop your donation into our collection envelope at the door, and enjoy some great music. And the musicians get all of the money donated, so feel free to pay more!